Rhinestone Transfer Tape in both Acrylic and Silicon. This listing is for one 9.5" x 12" sheet of Economy Transfer Tape. This listing is for one 12.5" x 12" sheet of Economy Transfer Tape. 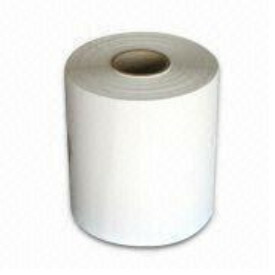 This listing is for one 12.5 inch x 328 foot roll of Economy Transfer Tape. This listing is for one 9.5 inch x 328 foot roll of Economy Transfer Tape.